A look into why these two entities are at odds, and what it means for the future of the suds industry. Like Rabbinical scholars debating every word in the Talmud, there’s long been a faction of beer-geek pedants obsessed with the term craft beer. While the Brewers Association continues to tie the definition to ownership (less than 25% of the brewery can be owned by another alcohol company) and size (an ever-expanding numbers of barrels per year, currently capped at six million), diehards focus mostly on values—is it indie, local, and made by hand? This ambiguity all came to head last week when a U.S. District Court judge dismissed a class action lawsuit against MillerCoors for labeling the ubiquitous Blue Moon as “craft beer.” To Judge Gonzalo Curiel’s thinking, craft beer is not, and has never been, a legally definable term. 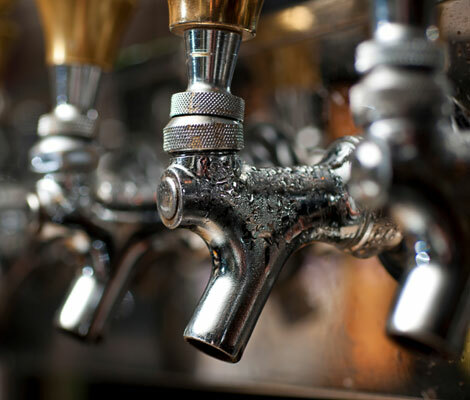 To many in the self-defined craft-beer industry, though, this ruling seemed to be just another nail in the coffin in an attempt by the giant conglomerate breweries to absolutely bury the little guy. If they hadn’t been triggered yet, it was finally time to sound the alarms. 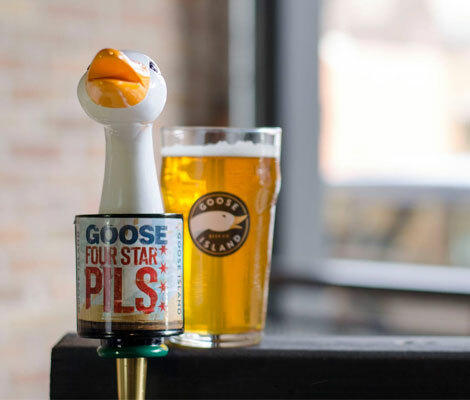 In the past five years, the even bigger brewer Anheuser-Busch has bought several craft breweries in an attempt to get a piece of this growing segment. (The craft sector now represents 11% of market share by volume, which translates to nearly 20% by revenue.) The behemoth is currently trying to takeover the world’s second biggest brewer in SABMiller, MillerCoor’s parent company. That would make InBev easily the biggest multinational beer conglomerate on the planet, and the owner of hundreds and hundreds of different brands of beer—literally one out of every three beers sold worldwide. Nevertheless, just to be sure, let’s look at what this alarmism actually boils down to—how AB InBev (and these other swelling conglomerate brewers like Heineken International, which just acquired Lagunitas) could, in theory, starting throwing their massive beer bellies around purely in an effort to keep your favorite craft beers from reaching your lips. 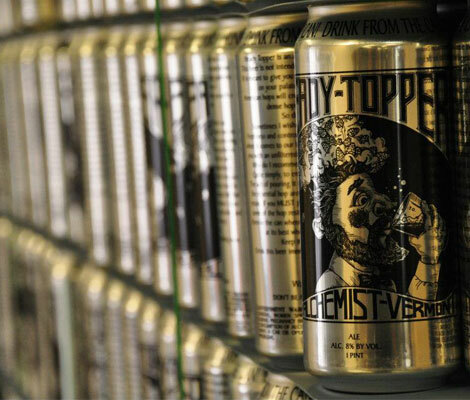 Here we break down the bullying tactics that Big Beer uses to intimidate its competition. The tactic: Buying up (craft) competition. The tactic: Exploiting loopholes in the three tiers of dominance. A brewing giant’s competition isn’t just on the beer-making side of things; distribution is also a critical piece of the puzzle. You see, after 1933’s repeal of Prohibition, a system was created to divide American alcohol’s production, distribution, and sales channels. 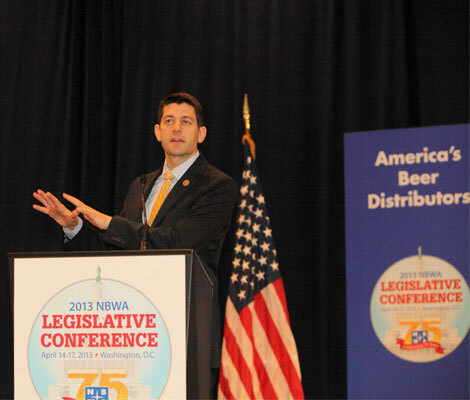 Unfortunately, a loophole in this three-tier system allows for breweries to control two of the three tiers by distributing beer under a separate wholesaler’s license. To be fair, many craft breweries self-distribute on a small scale too, either because they are too micro and hyper-local to necessitate a distributor, or because it’s simply good for business. (Stone Brewing out of California is famous for being a major state distributor of its fellow craft breweries). 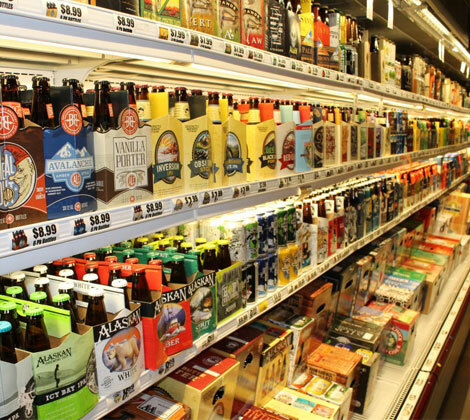 It’s more concerning to the beer conspiracy theorist, though, when Anheuser-Busch starts snatching up distributors around the country, like its recent acquisitions of the Portland-based Morgan Distributing and the Colorado-based American Eagle Distributing. AB—which is now the country’s second-largest beer distributor, with 600 independent wholesalers in network—rarely distributes any beers it doesn’t own, meaning it could become increasingly difficult smaller craft breweries to get any sort of decent distribution away from their home states. The tactic: Shelf space = control. The tactic: Tapping the lines. 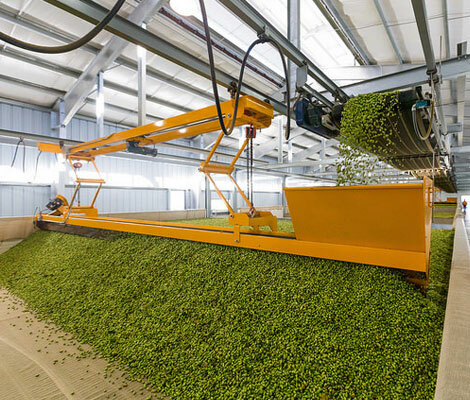 The tactic: Hoarding hops (and other raw materials). The tactic: Limiting premium cans. The tactic: Lobbying your hobby.